Strengthening the support for community-led housing through the expansion and development of a financially sustainable infrastructure hub for Devon, Dorset and Somerset. To provide much-needed infrastructure support to community groups an area of the UK where there is high demand for community-led housing. The south-west region received the highest portion of the Ministry of Housing, Communities and Local Government’s Community Housing Fund, which provides funding for community-led housing projects. The enthusiasm and demand for community-led housing in the region has resulted in Wessex Community Assets (already very experienced in delivering community-led housing support) winning contracts to provide infrastructure support to 13 local authorities. 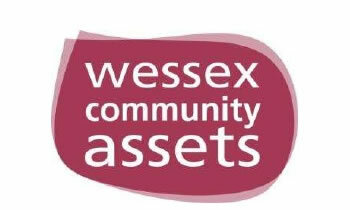 This means that Wessex Community Assets needs to expand so that it can become an infrastructure hub supporting a range of community affordable housing models. Funding from the Nationwide Foundation will enable Wessex Community Assets to recruit more staff, build its capacity and become financially self-sustaining. In addition, Wessex Community Assets will carry out action research into the best ways to provide infrastructure support, taking into account the different models of community support and tenure, such as the refurbishment of empty properties, self-build and mutual home ownership.